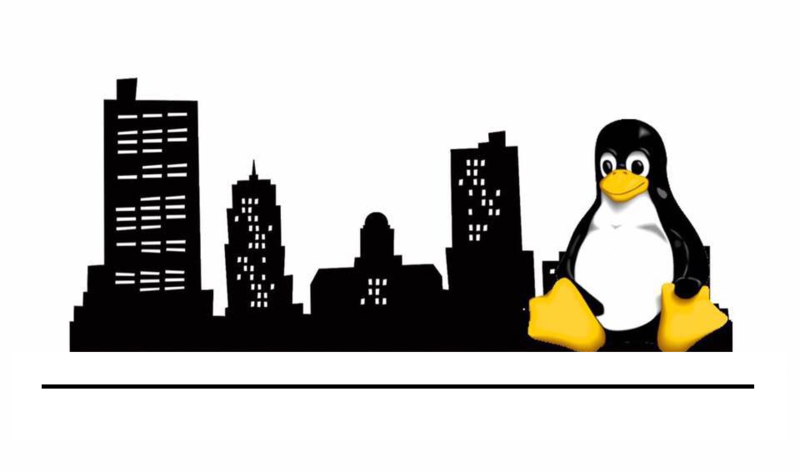 Linux is a family of computer operating systems built around the Linux kernel, released by Linus Torvalds in 1991. Linux distributions (“distros”) are complete operating systems built around this kernel. Open source software is software produced by peer collaboration, where all of the particpants can review and modify the source code. Software freedom means that participants are free to access and modify the source code under an open source model, as long as they pass the code on to the recipient with the same license. This does not preclude a pecuniary interest for the licensor or licensee, as long as the code base is open. Website content by Fort Wayne Linux Users Group is licensed under a Creative Commons Attribution-ShareAlike 4.0 International License.